An exponent of a time when Spanish industrial design was just establishing itself as a professional discipline, this lamp was awarded the Gold Delta in 1964, the highest distinction for a product in Spain. The jury that year was chaired by leading Swiss designer and artist Max Bill, a champion of the Ulm School, who eloquently promoted it to the ultimate award. 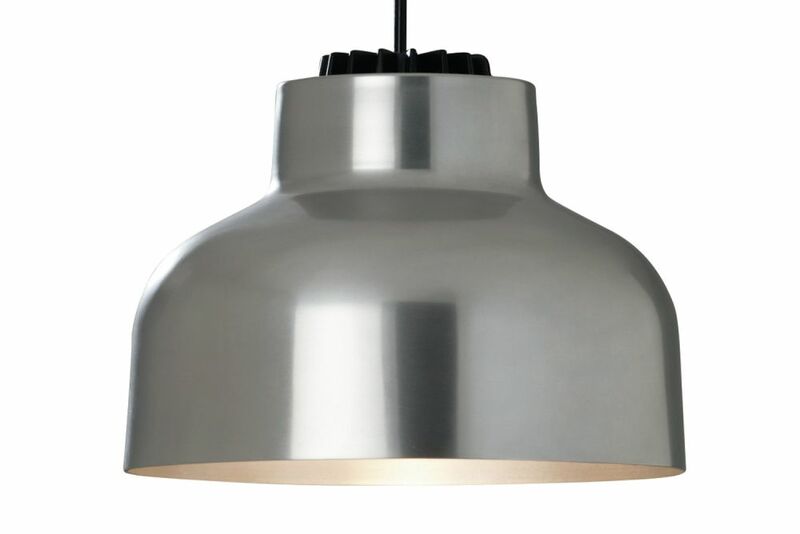 As a result, Miguel Milá, the then young designer of the lamp, affectionately called it the MaxBill lamp, though today it is known as the M64.